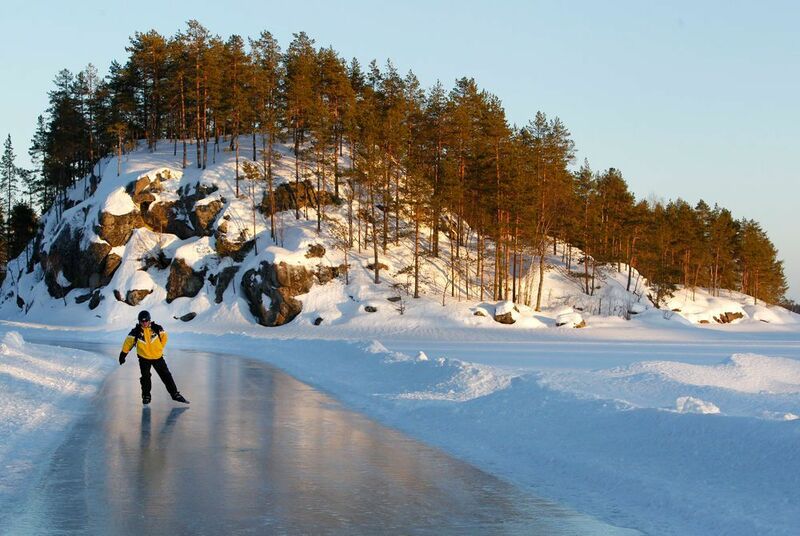 Experience the thrill of ice skating on Finland’s Lake Saimaa. 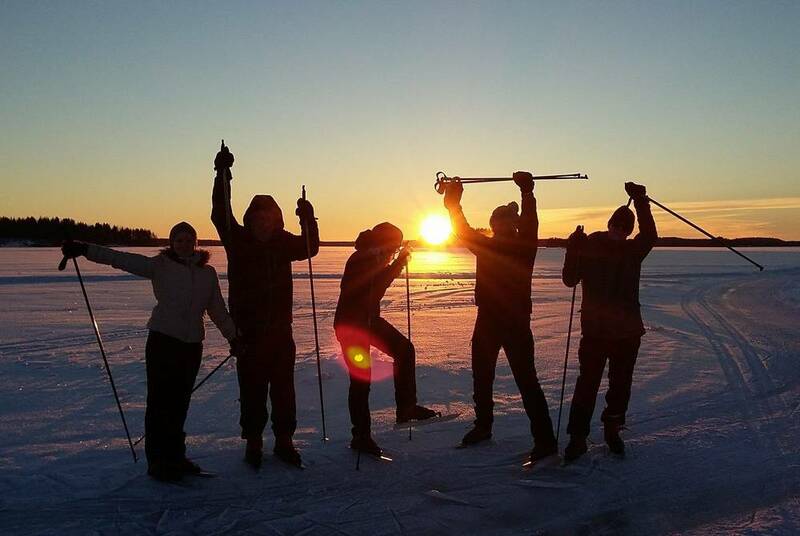 Skate rental and tuition are included in the price, and once you’re up and running you’ll have unfettered access to the endless frozen waterways of Finnish Lakeland, including the country’s longest ice trail. 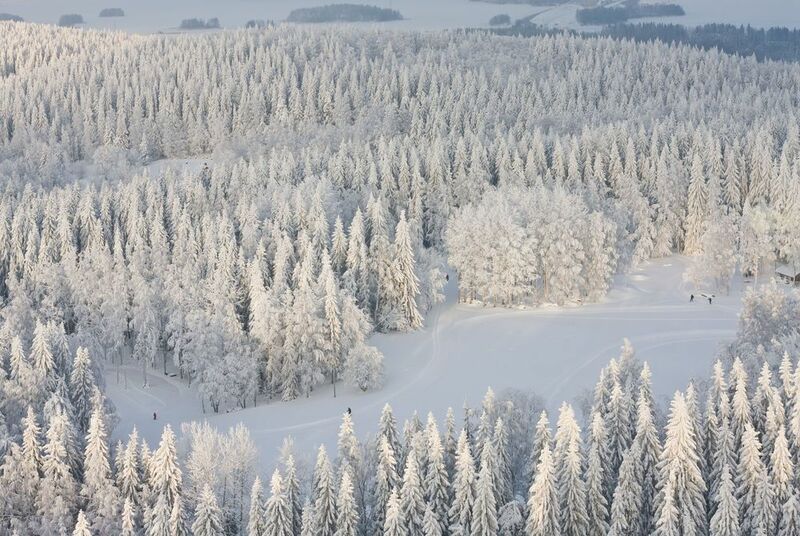 Fly via Helsinki to Kuopio and transfer to the Hotel & Spa Resort Järvisydän on the shores of Lake Saimaa. 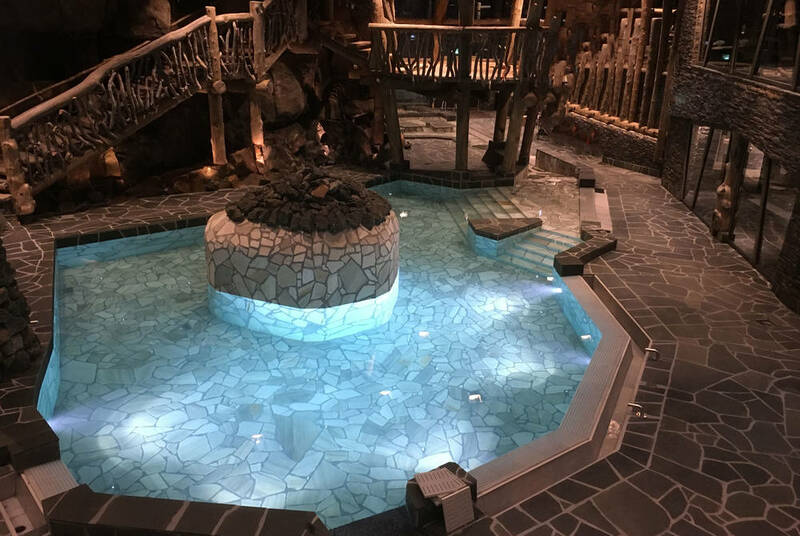 Aside from its brand new spa, homely rooms and vast wine cellar, it’s the aptly named Sauna World that really grabs the headlines. 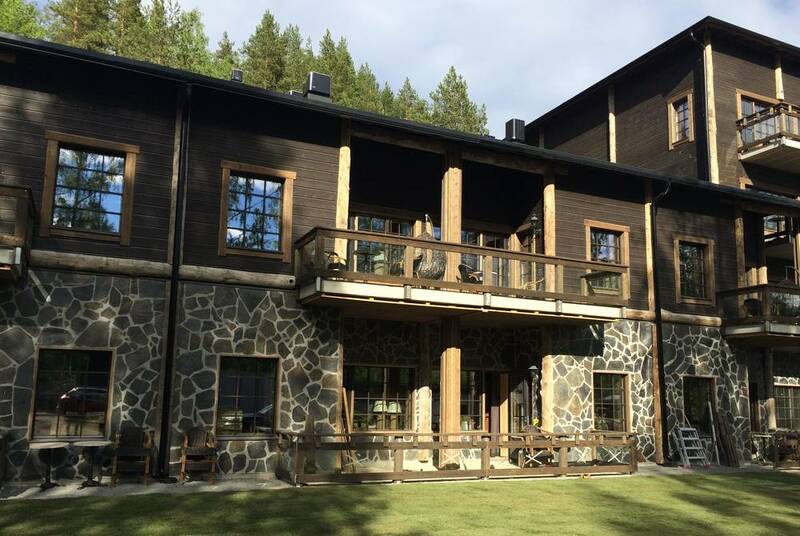 And, despite accommodating up to 70 bathers at once across its two Finnish wood stove saunas, smoke sauna, steam sauna and outdoor hot tub, you’ll find plenty of space to relax and embrace the great customs and traditions of this age-old Finnish pastime. 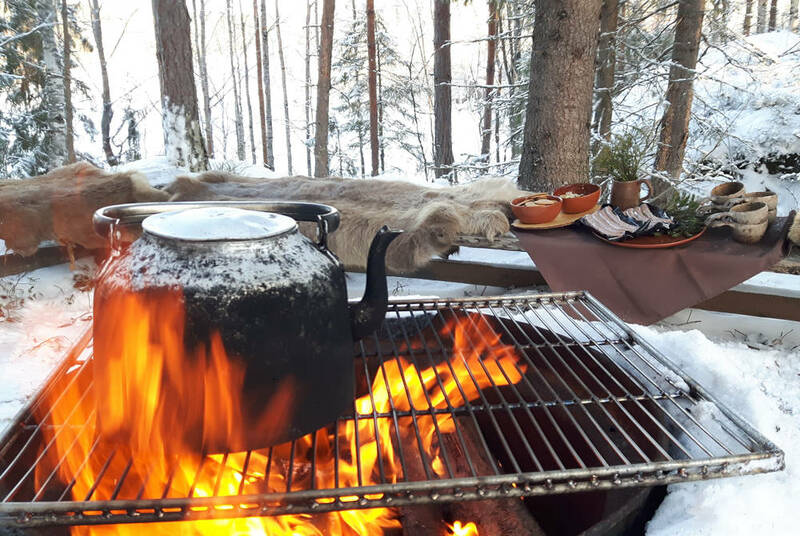 This evening, perhaps dine at the nearby Tepee Restaurant Savon Loitsu where delicious local dishes are served next to a roaring fire. It’s a popular spot so you’ll need to book well in advance. This morning you’ll have your first taste of life on the ice as you meet your guide for an hour-long skating lesson. 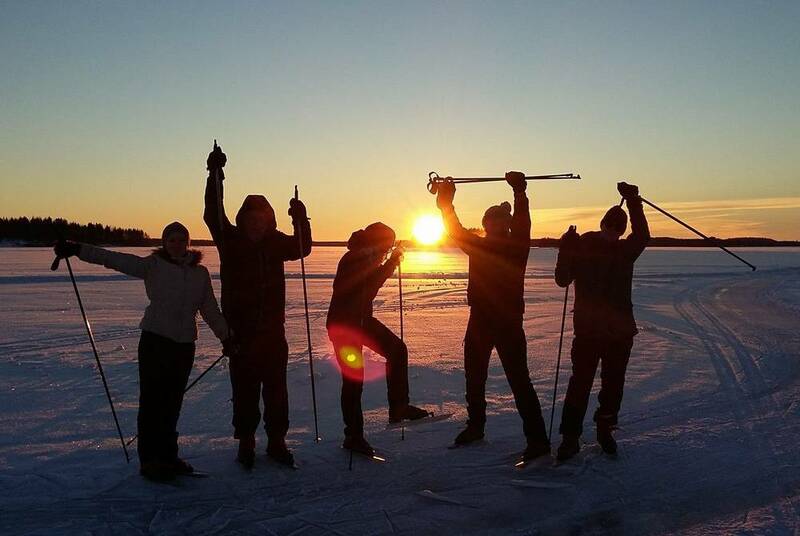 Once you’re finished you’re free to strike out on your own, perhaps tackling Finland’s longest ice trail which, at around 40 kilometres, runs from the hotel to Oravi Village and through the Linnansaari National Park. Spend the afternoon at the hotel, or exploring further on an optional tour; snowmobiling, ice fishing and sled rides are all available. After a hearty breakfast you might want to set off on an optional ice skating tour, led by an expert guide. 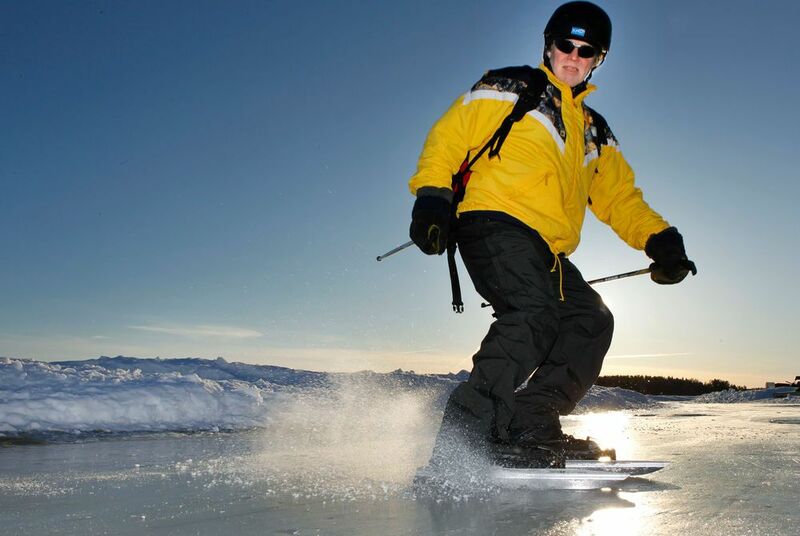 As you hurtle (hopefully) past striking Lakeland scenery, you’ll learn new techniques that really make the most of your time on the ice. A light lunch is included along the way before returning to your hotel’s spa and the aforementioned delights of Sauna World. Transfer back to Kuopio and y home, again via Helsinki. 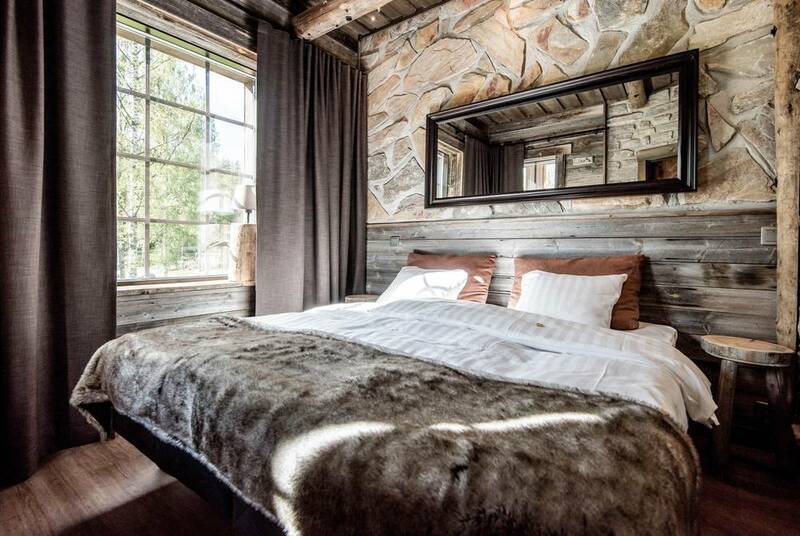 Scandinavia's varied landscapes, from the icy northern reaches to the fjords of the south, certainly deliver when it comes to inspiration. Beloved authors have long used them as settings for magical stories, from Dahl's Norwegian summers, Pullman's remote Svalbard and Jansson's Moomins in Finland. 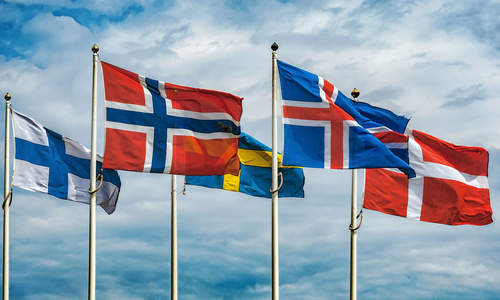 From Northern Lights to Midsummer festivals, stylish cities to quiet log cabin retreats, there is plenty to see and do on a first holiday to Scandinavia. But which is best for you? 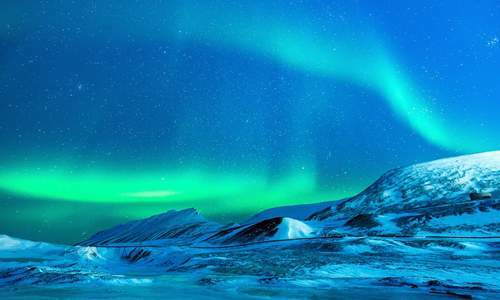 Here are our favourite holidays for travellers who want to get a flavour for the region.